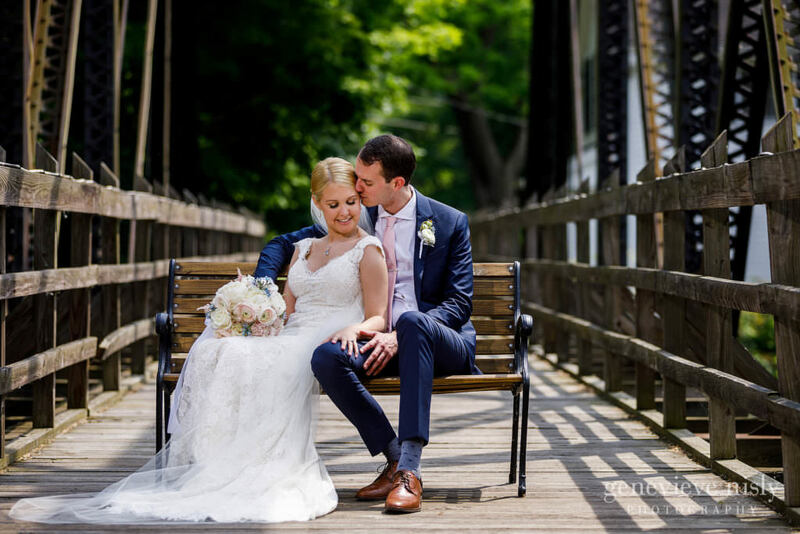 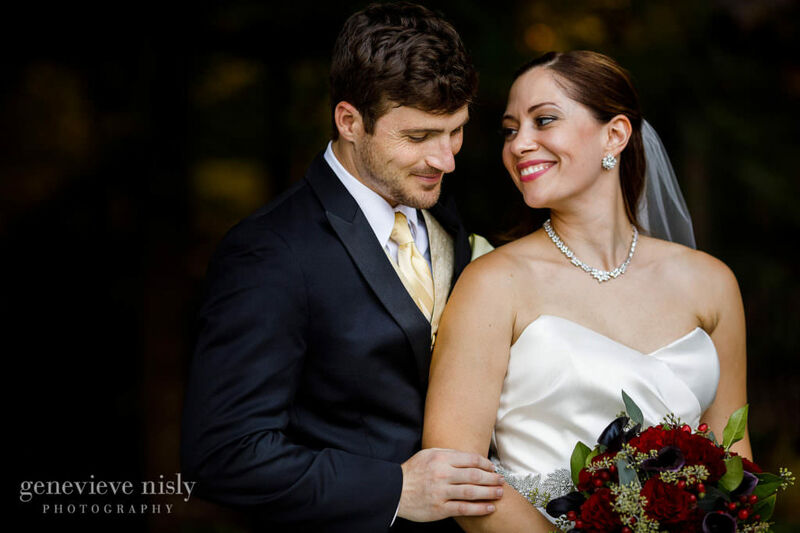 Nestled in the quaint village of Gates Mills, The Chagrin Valley Hunt Club is a historic country club capable of hosting wedding outdoor ceremonies and receptions. 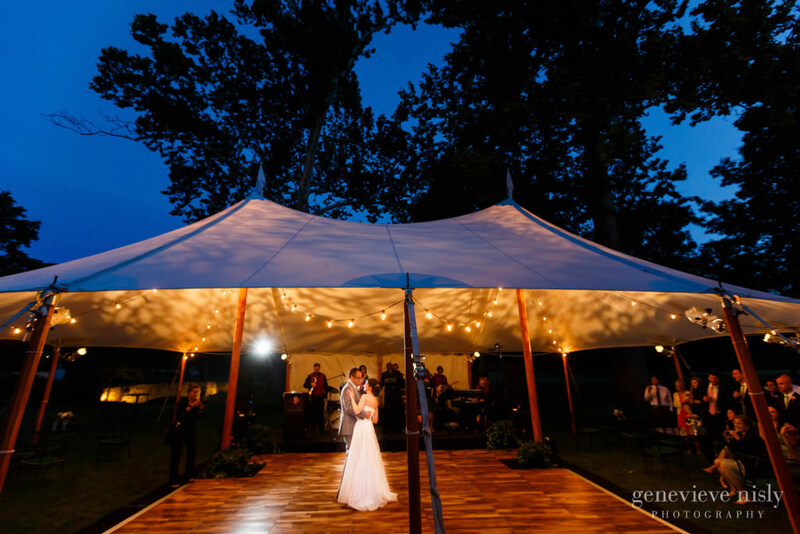 The acres of lawn out back with horse stables, a river with a stone bridge, and hundred year old trees are a fantastic location for an outdoor cocktail hour or tented reception. 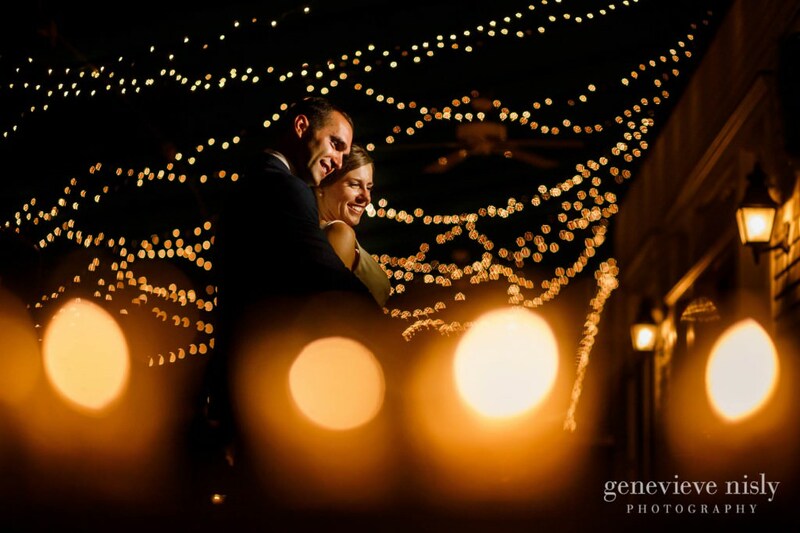 Or, if you are willing to brave the risks of Ohio weather, and outdoor reception under the stars.